This year we are doing some foundational series… the Gospel, the Spirit, being and making disciples. Coming out of a series on the Holy Spirit, we should expect more than Christmas as usual. Christmas is often very much about us. About our family. About our gifts. About our Jesus. But the truth of Christmas is that Jesus came into the world to save the world. There is no greater time to remember Christmas is not centered on us, but Christ and his plan to save the world. And to ACT! 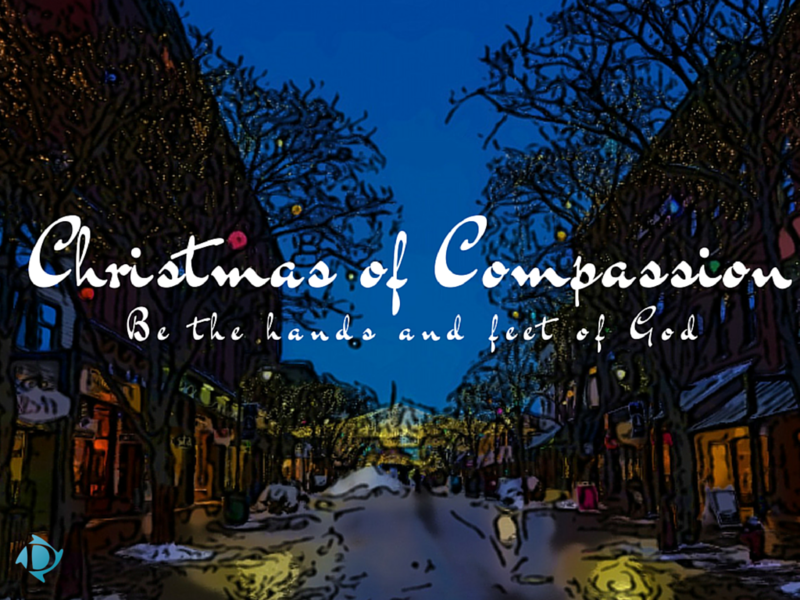 So this Christmas we set the foundation for what we are all about… advancing the compassion of our Lord on the world around us, literally being his hands and feets of love in our city and world today. 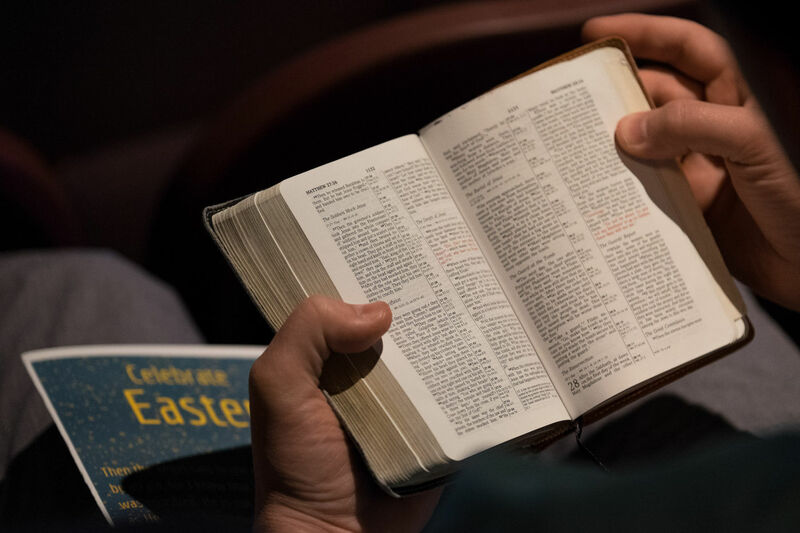 We know the Christmas story: God humbled himself to walk as a man in our world, Jesus came as a baby, to the tiny town of Bethlehem, born in a stable among the oxen and sheep, stepped into our world and into our mess… to actually do something about it. It is one thing to know this truth, and another to live in it each day. This Christmas we will not only remember the truth of Christmas, we will aim to live it out. What does Compassion look like in our families? In our city? In our world? How can we live it out individually and as a church? The Compassion Challenge will be that we all do something on the family level, local level and global level to express Compassion - physically, financially, spiritually.